Loxton is a thriving and dynamic regional town in the Riverland, located on the south bank of the Murray River with a population of nearly 5,500 people. The Loxton Chamber of Commerce is the representative body of the local business community and surrounding areas. 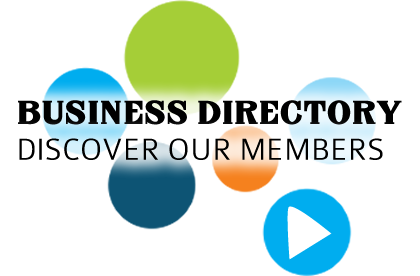 We are a well-respected not-for-profit, membership based organisation acknowledged as one of the most progressive and successful Chambers in South Australia. We have a strong network of over 150 members of all sizes, across most industry sectors from Taplan through to Kingston-on-Murray. This represents over 60% of the business community who are actively involved in shaping Loxton, and its surrounds, as a dynamic and evolving regional district. 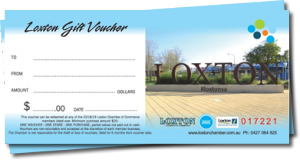 An initiative of the Chamber are our very popular Loxton Gift Vouchers. The recipient can redeem the voucher at over 140 of our member businesses stores…wow, what a choice!